If you love horses as much as we do, how about adding horse photography to your Site Tour Experience? 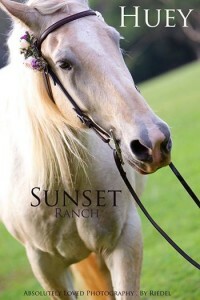 We have several horses available for photo shoots, and they're all friendly AND photogenic! If you’re interested in Baby Huey, our mascot, the fees are a bit a little higher due to his size and the time it takes to clean him. If you're interested in horse photography , you can book it here or give us a call at (808)638-8333, or e-mail us at [email protected]. Mahalo nui loa for your support! Enter Number of Hours Desired.